The first installment of our eight-part video series goes south of the border to the largest single market for U.S. dairy exports. Even as global dairy markets struggle to recover, opportunities exist. This video series features the perspectives of USDEC international representatives based in key global markets. In this installment, Rodrigo Fernandez—based in Mexico City—explains why U.S. market share, now approaching 80%, can still increase in Mexico. A transcript follows. TRANSCRIPT: The U.S. now supplies nearly 80% of Mexico’s dairy imports, and that could go up. 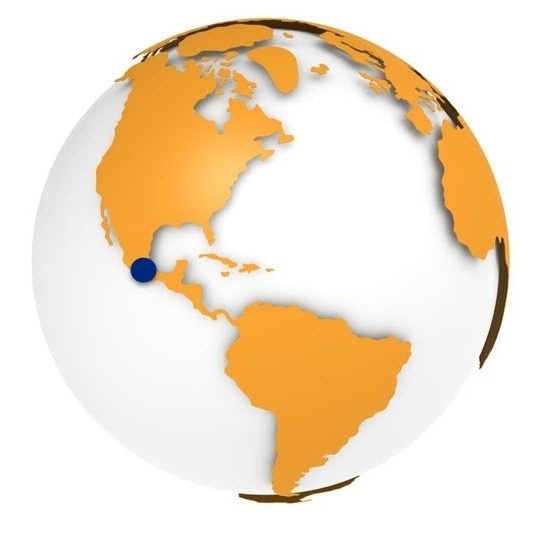 You have represented USDEC in the Mexican market for 20 years. What is your proudest accomplishment? The main success for us is that we are now about pretty close to getting 80% of market share in the imported dairy Mexican market. So that’s the main success, and NAFTA has been the most important tool. Mexico is the largest market for U.S. dairy exports. Could you elaborate on that? Mexico is about 120 million people. We have a dairy deficit, but this doesn’t mean that Mexico does not produce milk. Mexico is an important milk producer in the world, but we have a deficit. About 35% of the milk demand being in form of milk powders or cheese or ice creams or yogurts—it comes from imports. So it’s a big market and the U.S. is in a very good position to supply that. Could you talk a little bit about the Gouda cheese story? Maybe five years ago, we discovered a very big opportunity to increase imports from Gouda cheese from the U.S. It was a great job from USDEC members. They spent a lot of time, a lot of resources. The U.S. now supplies 80 percent of Mexico’s dairy imports. Can we keep it up or even grow market share a little bit? The Mexican food industry is improving a lot and is becoming more efficient. We are demanding more ingredients, more cheese, more dairy solids in general, and so I think that this market share could be increasing—not big gains, but gaining at the same pace of the economy. So 2% or 3% gains are possible. My perception is that we are going to keep growing that market share. Yes. Each video can be reused without permission. To share this video on social media, click the buttons at the top and bottom of this post. To put on your own site, see the video on YouTube and click the "share" button. To request a DVD, contact us at mokeefe@usdec.org or mspeich@usdec.org.